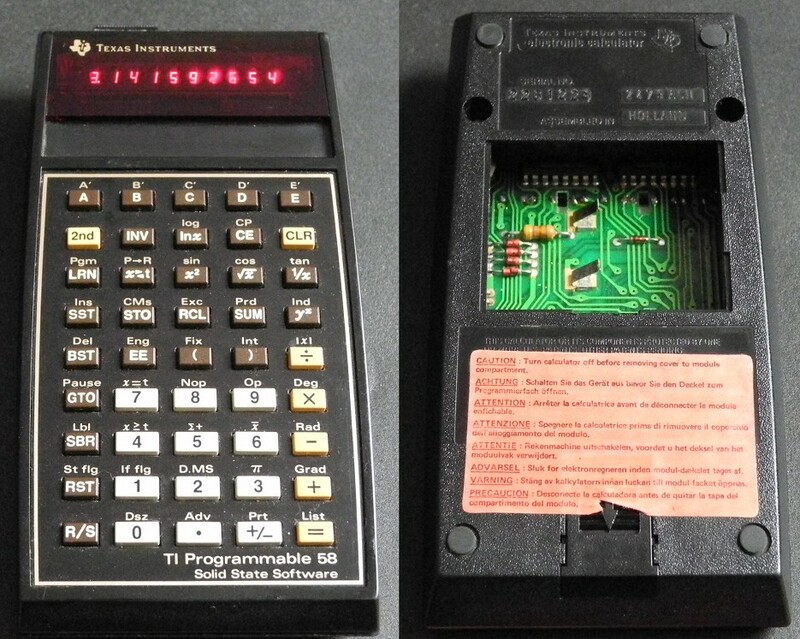 Do you remember the time a scientific calculator was (very) expensive ? I am not really a collector of these vintage calculators, but some are very interesting and also unique. 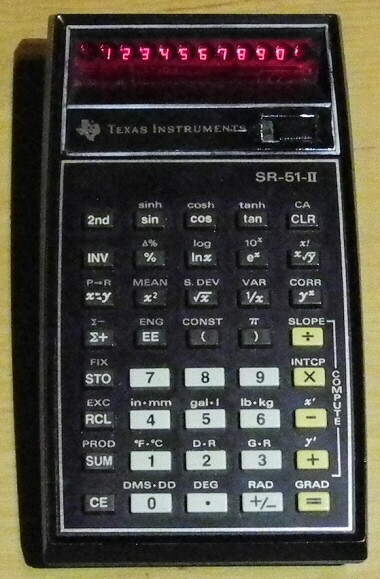 The first mass production LED display based calculator was the Texas Instruments Datamath 2500, and luckily I own also one (which I bought at Ebay a few years ago, still not too expensive). Later, many real famous models (also from HP) were sold, e.g. the TI-57, TI-58C and the Rolls Royce of these all, the TI-59 with magnetic stripe reader. This one has basically a set of common scientific functions, but can't be programmed. 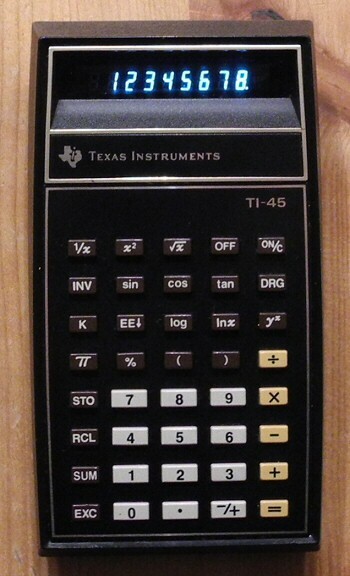 The calculator case is comparable to the cases of the TI-57/58/59 series. 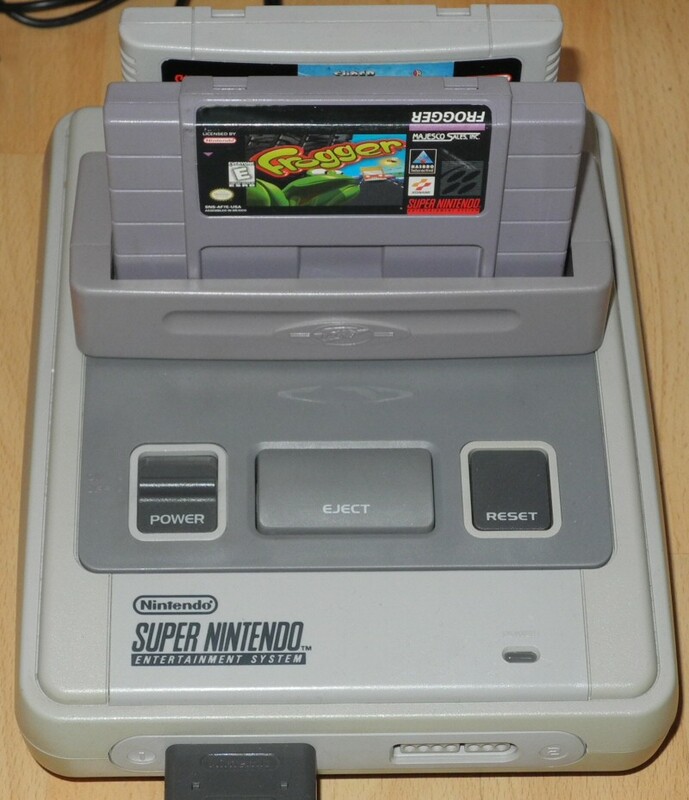 For me, it's a very beautiful one (due to the green display). 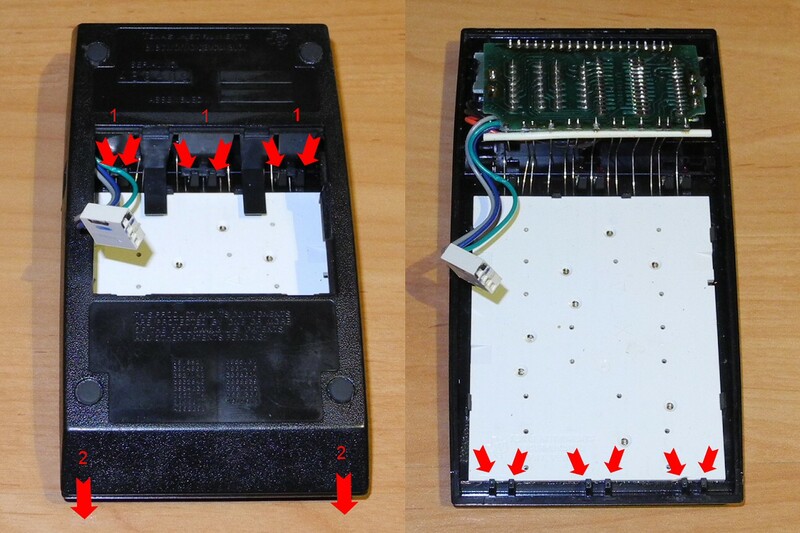 Unfortunately most of the time you buy nowadays such a vintage calculator, the battery pack is destroyed by battery acid (from the NiCD cells). For these who are looking for a replacement, take a look >here<. A real interesting page is also >datamath.org<. 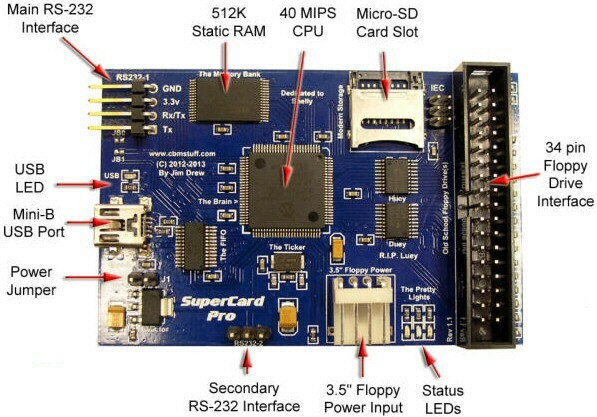 There will be something new I didn't expected... a new device was developed from Jim Drew (he already developed a lot of cool gadgets for the Commodores), which may supersede the Kryoflux device (you know it - the magic pcb/box which could read almost every floppy disk format). 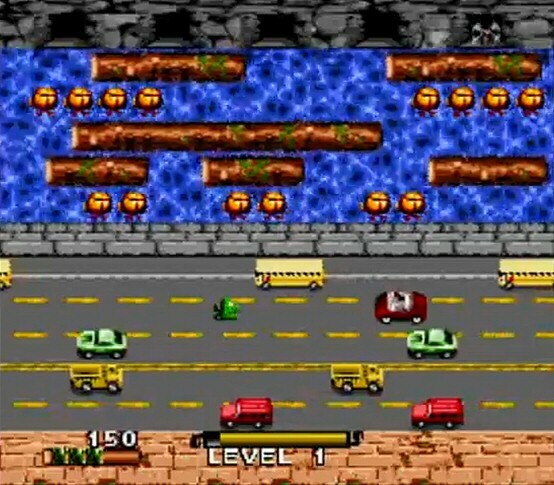 It uses a 25ns capture resolution, where Kryoflux uses a 41.66ns resolution. So, copies and images made with SuperCard Pro will be much more exact. Take a look at his website to follow his news about it ! If it costs less than $100, it will be a success for sure.